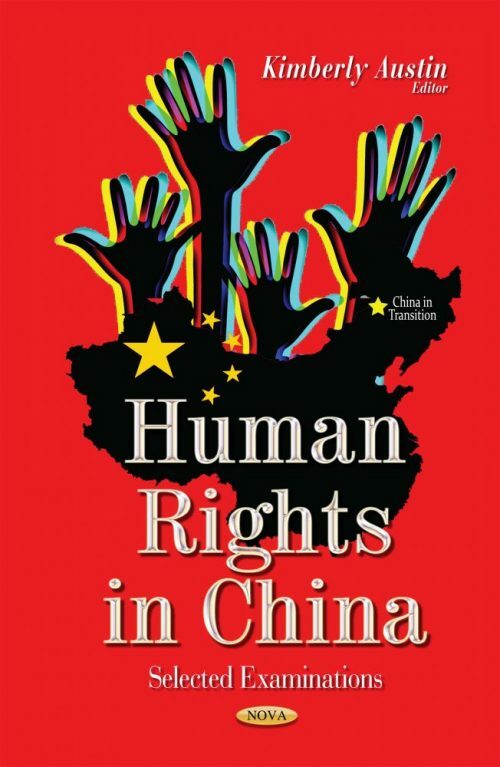 This book examines human rights issues in the People’s Republic of China (PRC), including ongoing rights abuses, legal reforms, and the development of civil society. Major events of the past year include the PRC leadership transition, the Wukan protests over land expropriation, the negotiations that allowed legal advocate Chen Guangcheng to leave China, and the Tibetan selfimmolations. Ongoing human rights problems include excessive use of force by public security forces, unlawful detention, torture of detainees, arbitrary use of state security laws against political dissidents and ethnic groups, coercive family planning practices, persecution of unsanctioned religious activity, state control of information, and mistreatment of North Korean refugees.